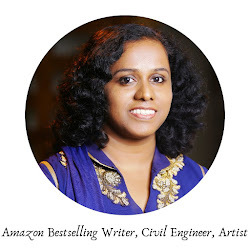 Today on 'On Writing' we have author Rubina Ramesh who is an avid reader, writer, blogger, book reviewer and marketer. She is the founder of The Book Club, an online book publicity group. Her first literary work was published in her school magazine. It gave her immense pride to see her own name at the bottom of the article. She was about 8 years old at that time. 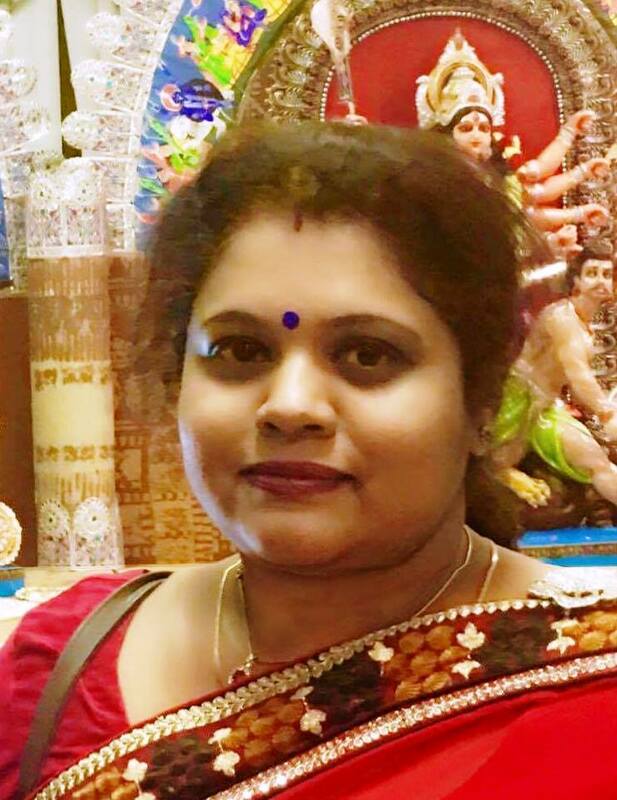 She then went to complete her MBA and after her marriage to her childhood friend, her travel saga started. From The Netherlands to the British Isles, she lived her life like an adventure. After a short stint in Malaysia, she finally settled down in the desert state of USA, Arizona. Living with her DH and two human kids and one doggie kid, Rubina has finally started living the life she had always dreamed about – that of a writer. Welcome to 'On Writing' Rubina! I remember my Dadu whenever this question comes up. He is the primary motivator behind my every word. Ok, he might not like the love scenes I write :D, but he had always encouraged me to pen down my thoughts. Once I had fallen into trouble during my school days. I think I was in 2nd standard. I decided that it was not my fault and I shouldn’t apologize for a mistake committed by someone else. While my teacher ranted and I got to stand out of my class for the whole day, that night Dadu made me write a letter to the teacher. He asked me to write down precisely what I felt about the entire situation. I still remember the teacher coming up to me and hugging me in front of the whole class after reading that letter. That day I understood the power of my pen. Then life happened, and my words were lost in the programming languages of the modern world. I had forgotten what it was to write down my thoughts or stare out of the window for hours. However, as they say in our writing world, ‘when the calling comes, the fingers find a pen,’ and mine occurred on a night of loss. Without going too much into that part of my life, all I can say is I jumped into the world of writing for escapism. At least, initially and then it became a love affair. Oh Preethi, if only you knew!! But being a prolific romance writer yourself, I am sure you do. I have a funny quirk. I’m attached to the name Sameer. I have to make a conscious decision not to use that name nowadays. In Finding the Angel, I had used the name twice :P. While in the real world, it’s quite possible, in a short novel of less than 50k words, it added to the confusion. Also in real life, I forget names. That often translates to my story world. Rohan becomes Rahul and vice versa. My editors, thankfully, know me too well, and by the time the book comes out, I have it all set right. So yes, names are my nightmare but on the other hand, they are my connectors to my characters. What is your writing process like? Do you write every day? Is there a favourite place to write? I try to. But being almost a single mom of a teenager and a ten-year-old, I don’t have the luxury of it. My husband travels a lot. But whenever I get the chance, I start writing. While waiting to pick up my son from school or outside his swimming classes, you name it, I am writing there. The sad part is it makes people think I am very standoffish and always on my phone, but then that is a writer’s life. What is different about ‘Falling in Love with Cupid’? Falling in Love with Cupid is my first mytho-romance, also the first of a series. It’s totally fictionalized and deals with just the love story of Cupid and Psyche. This book is a part of the mytho series where I will be using mythological characters to showcase different facets of love. Falling In Love with Cupid showcases the softer shade of love. EBooks. I travel a lot. So carrying thousands of books, I tell you Preethi, is a treat. I used to hide and carry my books because most of the time I had to pay for excess baggage that would really annoy my family. I have even made my husband throw his clothes away, just to carry my books on a flight. So yes, for the sake of family equilibrium to be maintained, I definitely prefer eBooks. 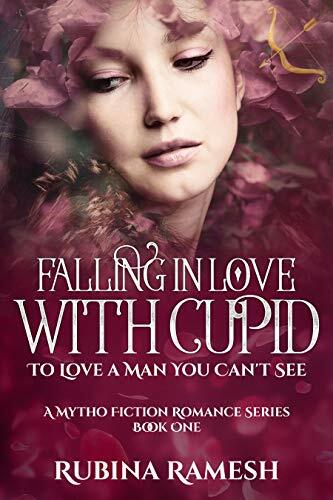 How long did it take to finish writing ‘Falling in Love with Cupid’? It took me around 4 months. This is an average with all my books. 'Destined' I took around a year. I can’t write fast, though I am training myself to write faster. Impressive! How important do you think is marketing in today’s world for any book? Thanks a lot, Preethi for this question. My favourite topic even if I share everything from my personal experience. Everything I am saying is totally what I feel and I am sure a few experts out there would negate my thoughts. There are many talented authors out there who write a book, spend hours on editing and then with lots of dreams, hit the publish button. And then they ping me with a query. "Why are we not selling?" You too know the answer to that Preethi being such a suave marketer yourself. It’s all about marketing. What's the use of having a book and not telling, shouting it out to the people? Commercial visibility is nothing to be ashamed of. If you are not proud of your own product then who else will be? So yes, write with sophistication, market like a maven. I agree 100%, Rubina. It is time to entice the readers some more. Please share a passage or quote from ‘Falling in Love with Cupid’. 1) Write. Write. Just write. 2) Everyone is ready with an advice, do what your heart wants. Research and then find your path. Don’t copy others blindly. 3) There is nothing called bad marketing. Every step you take to promote a book is fine. Right or wrong, you can find it out for yourself. But try it out first. 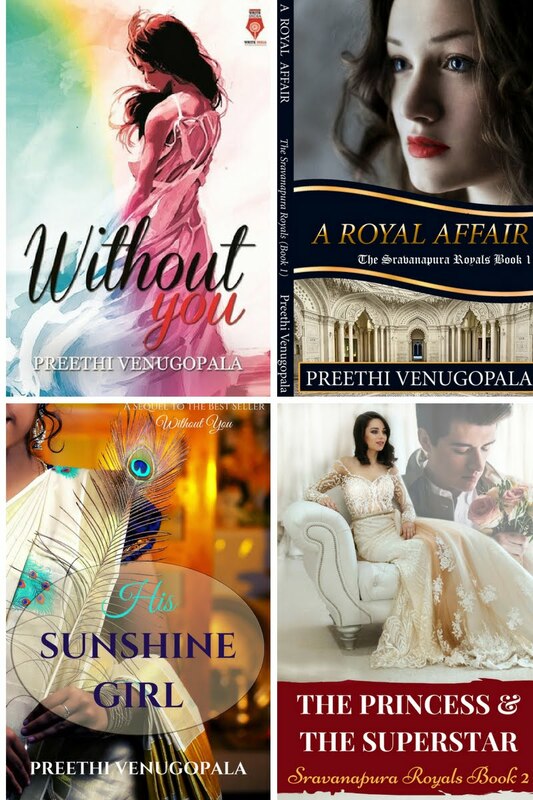 Thank you so much, Preethi for this opportunity. I wish you all the very best for your upcoming endeavours. Thank you, Rubina! Wishing you the same. So readers, what are you waiting for? Nice interview and a great post. It’s always refreshing to read another author’s point of view! 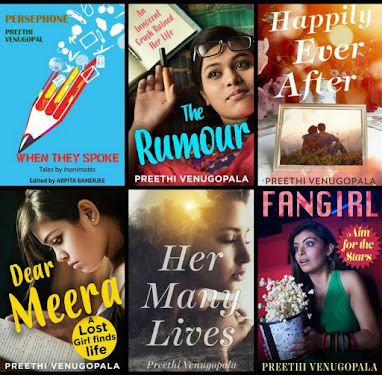 Hope to be on your list of interviews sometime Preethi😊Best of luck!! Whenever you wish to be featured, DM me on Twitter with your book details, email id and a short bio. I hope to see you here soon then. Thanks Richa! Hope Preethi Interviews you. She is amazing. I like the authors tips, especially where she says do what your heart wants. Nice post. Thank you Priyanka! Such a lovely thing to say. Interesting Interview to read. We get to learn a lot reading them. I am glad :) Thanks! Thank you Mugdha. And never stop writing if that is what you want. I started late and never regretted it. Okay, I came here AFTER reading Falling in love with Cupid and enjoyed the Q&A all the more for it. Thoroughly enjoyed the story as well as this interview. Rubina Ramesh's love for Venus comes across very clearly in the character. Venus is vivacious to put it mildly. Go for it folks! the book is definitely worth a read. Thank you Sundari. Your support means a lot to me. Your name is coming as anonymous. I wonder who you are :D You gave my vampire secret away! Thanks for reading this interview of mine. I am sure you will love it. Thank you for dropping by! Loved reading about Rubina, i so like her book's cover!